It’s no surprise that Apple’s iPhones and iPads are addictively popular among kids and teens around the globe. Never before in history have young people had such a powerful device for communication, photography, work and entertainment. So naturally, phone addiction or too-much-of-a-good-thing becomes a problem. But two major Apple shareholders claim the iPhone has nurtured a public health crisis and urge the company to take some active steps against it. In an open letter to Apple, activist investor Jana Partners LLC and the California State Teachers’ Retirement System have urged Apple to address concerns over smartphone fixation and the mental health effects of phone use among children. Just a tidbit of information worth noting here is that the investors collectively own about $2 billion in Apple shares, which is just a small chunk considering the company’s market value is over $900 billion. The letter has nevertheless added more life to the debate around the impact of smartphones on the younger users. Apple can play a defining role in signaling to the industry that paying special attention to the health and development of the next generation is both good business and the right thing to do. There is a developing consensus around the world including Silicon Valley that the potential long-term consequences of new technologies need to be factored in at the outset, and no company can outsource that responsibility. The iPhone still remains Apple’s crown jewel. 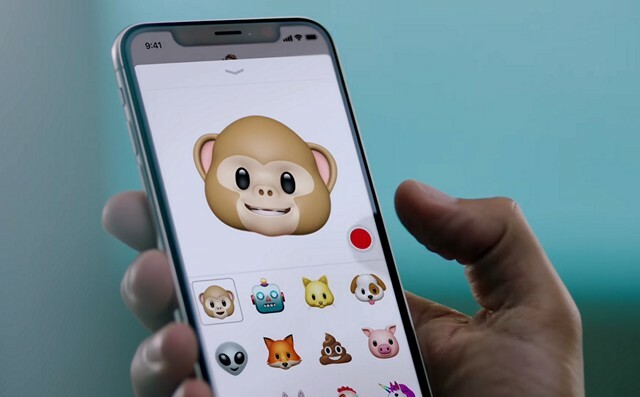 In fact, the company has been doing quite well in terms of the sales with record fourth quarter revenue, and this is why there’s growing concern around the way kids are using smartphones. To its credit, Apple does offer features that give some measure of control to parents. And although the parents have the ability to choose which apps, content and services their children can access, there’s no way manage their children’s smartphone usage. In fact, a trending among apps these days are apps that help you limit your smartphone usage. And then there are products such as the NoPhone that help alleviate the real problem of smartphone addiction through quirky ways.